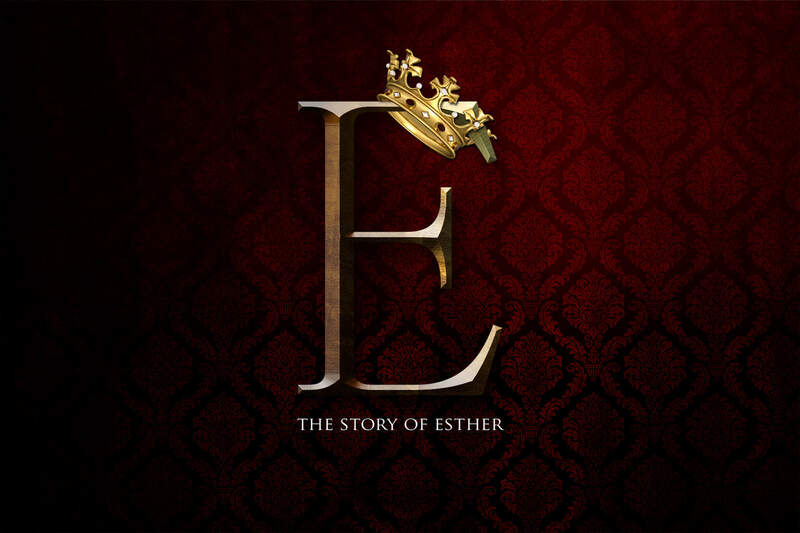 This week we are continuing to study the book of Esther in Spring Kids, doing a character study of The King and doing some creative engagement projects to fill out our learning. The kids will be doing some creative writing, duplo, filming, sculpting (with playdough), drawing or puppet theatre. Pray for us as we understand more deeply the way God used Esther to fulfil His plans for us.